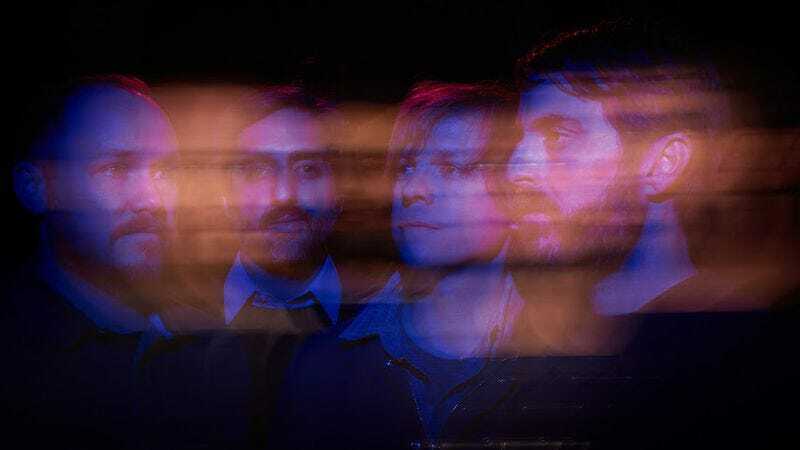 Over the course of six albums, Austin post-rock pioneers Explosions In The Sky has developed and mastered a style that puts the band in a perilous position in 2016. The members know what works, with their Friday Night Lights film soundtrack shining a light on the cinematic capabilities of their instrumentals. Huge emotional payoffs, soaring climaxes, songs that take their time to reach a peak but never deny a payoff: these are the band’s trademarks. But in the manner of anyone who conquers a field, it’s unsurprising that the band has grown tired of it. So, for The Wilderness, EITS took its time and promised a change, letting five years elapse since the band’s last non-soundtrack release, Take Care, Take Care, Take Care. 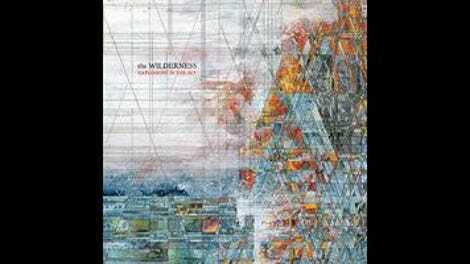 Indeed, Wilderness reimagines the calling cards of the band. All, that is, except for one: EITS still knows how to craft a beautiful atmosphere that demands to soundtrack something. It doesn’t necessarily require a visual accompaniment, but it stimulates the imagination. In a word, it’s transportive. EITS forecasted its desire for more eclectic arrangements and influences on its recent soundtracks for Prince Avalanche and Lone Survivor, with Wilderness split between sub-five-minute compositions and tracks with a runtime more in line with the band’s previous albums’ lengthy visions. But even the longer songs defy the band’s usual expectations. “Tangle Formations” wastes no time kicking into high gear, using its middle for a snare-riding breath of air, unafraid to tease a single emotional swell for a full five minutes. “Colors In Space” lives up to its name by dwelling for half its length in a floating ambience, less building than existing. When it gives way to a driving rhythm, the acceleration turns ominous, hurling into an unexpected, sinking nightmare. Juxtaposing this with the album’s heavenly closer, “Landing Cliffs,” puts the emotional range of the band on full display. And that’s what The Wilderness represents: In searching into the unknown, more possibilities have been uncovered. This is most exciting in the album’s briefer moments. Anyone who’s seen the band live knows that EITS refuse to do encores, blaming the time needed to get into the zone impossible to replicate within the confines of an abbreviated set. But on songs like “The Ecstatics,” which uses synthesized percussion and guitar strum textures as an evocative tool, and “Disintegration Anxiety,” which relies on the rhythm of the guitar leads, rather than the drums, to move it along, EITS prove its mastery of this new aim. Huge emotional payoffs are reached without requiring long songs to do it. With attention spans waning, and listeners’ need for instant gratification ever more real, the band doesn’t fight the times. Explosions In The Sky have crafted an updated version of themselves that’s ready for 2016 ears without sacrificing the band’s identity. The record might divide some longtime fans, but it’s a necessary risk to take to ensure the band’s continued relevance.